Can I see a certified translation sample? More and more people are searching for a certified translation sample trying to figure out what a certified translation is and what it looks like. 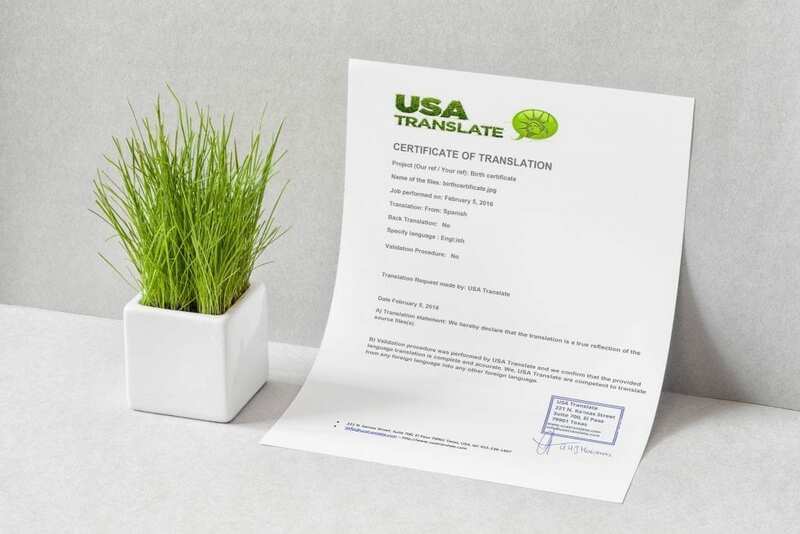 We have created this page in order to give you more information about what is a certified translation and whether or not a certified translation template can be used when doing a translation. Before going through the certified translation sample, you may probably want to know what is a certified translation. A certified translation is a translation which looks like the original document, only translated, and is accompanied by a certificate of accuracy, which states that the translation is accurate and the translator or the translation agency is competent to translate from the source language to English. 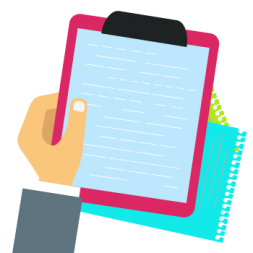 The certificate is signed by the translator or by the company’ representative and needs to contain full contact details of the one doing the translation. Certified translations are usually required by the USCIS when it comes to immigration in the United States, by US universities if you want to study there as a foreigner, and by certain companies if you want to get a job overseas. Law offices also require you to submit a certified translation for your personal documents if they are not in English. On a case by case basis, notarized translation may be required as well. USCIS no longer requires translations to be notarized, but there may be cases where they do for certain documents. Universities also require notarized translation for some documents. So, what is a notarized translation? 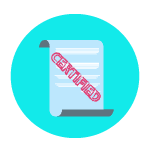 It is a certified translation presented in front of a Notary Public who stamps the certificate of accuracy, certifying that the document has been completed by the person signing it. 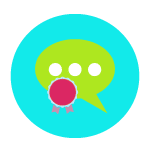 Certification, also known as the certificate of accuracy is a signed statement by the translator or translation agency, affirming that the translated text is a true reflection of the original text. While immigrating to the U.S. the documents asked for by the USCIS should be in English or be translated into English (if in any other language) and the translation needs to be certified. The certified translation has to meet the specification set by the United States Citizenship and Immigration Services which comprises of a formatted coversheet with a stamp and signature of the translator. In case you were wondering how our certificate of accuracy looks like, please see the image (click it for a larger one). This is our certified translation sample, and this is what you will get along with each translation that needs certification. We translate any personal document and turn it into a certified translation. Documents like birth and marriage certificates, divorce decrees, diplomas, degrees, academic records, passports, police and medical records, or any other personal documents can be translated from any language into English. Get a certified translation that is guaranteed to be accepted at any USCIS office, in any state. With us you don’t have to worry about your translation being rejected, leading to delays in your immigration case. We know the rules, and we do translations according to the requirements. Are you in a hurry to have your translation and want to get it for cheap? We can do both: your translation will be ready and sent to you in 24 hours or less, and it will cost you only $20 per page if the page is under 200 words. We are also available 24/7 for your convenience, so get in touch when you want, we’ll be here. Is there a certified translation template one could use? There is no certified translation template one could use because each country has its own template. However, as a requirement, the certified translation needs to look exactly like the original, only translated. Both will be sent to you by e-mail, in pdf format, and then you can either print them and hand them over, or send them to the USCIS office by e-mail. Although USCIS does not require originals, if you need hard copies, you can get them by visiting our translation office in El Paso, or we can send them to you by post, for an extra $10. To conclude, we can’t give you a certified translation template as each country has its own, unique template which can’t be used for another country. Who can do a certified translation? A certified translation can be carried out by anyone as long as the translator at hand is proficient in both the source and target language while also understands the terminologies of the documents required to be translated. 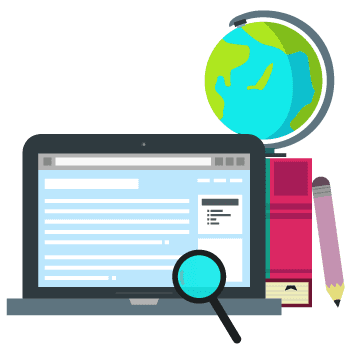 While the best option is to use the services of a translation agency that has the required skills to carry out any kind of translation flawlessly, you can also have a friend do it for you if you have a certified translation template (and risk being rejected). No, you can’t sign your own translation, nor you can translate it for yourself. Regardless of who translates the document, he or she must be certain of his competency of translating a document, while doing it in perfect alignment with the imposed standards. 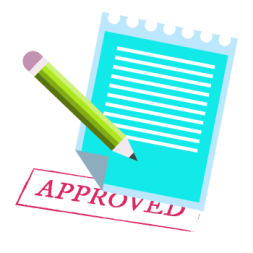 Some of our clients asked if each translated document should have a separate certification accompanying each document, we recommend one certification per document. Similarly, confusion is observed among people regarding the notarization of documents for immigration purposes. Here’s to clarify that according to new rules of USCIS, notarization is not required along with certified documents. As we mentioned that, there is no certified translation template or sample one could use because each country has its template. However, as a requirement, the certified translation needs to look exactly like the original, only translated. 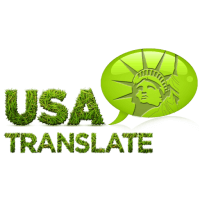 At USA Translate our professionals will prepare and certify your documents for approval in any of the government, semi-government and private fields across the USA and globally. We have expertise offering certified document translation for courts, immigration and visas applications, education credentials assessment and many more. Make contact with us today for your free of charge consultation and translation quote. Our translation managers are working 24/7 and are ready to assist with any translation, certification, notarization and documents legalization needs you may have. We are often asked certain questions regarding the certification of the translation or the translation itself. 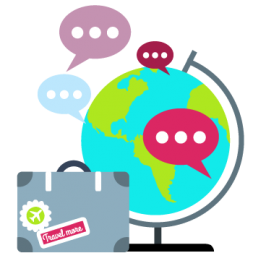 We answer these questions as they appear, and if you need to ask us anything about our services, or about the certified translation sample or the certified translation template, feel free to get in touch by phone, email or live-chat, we will be there for you when you need it.